This year's May 5, 2012. 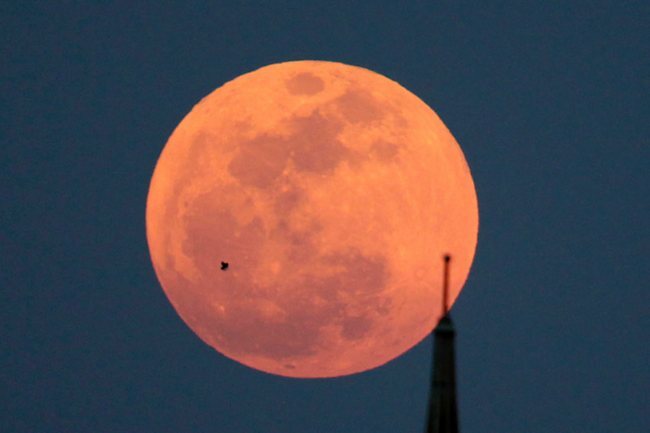 Saturday's event is a "supermoon," the closest and therefore the biggest and brightest full moon of the year. 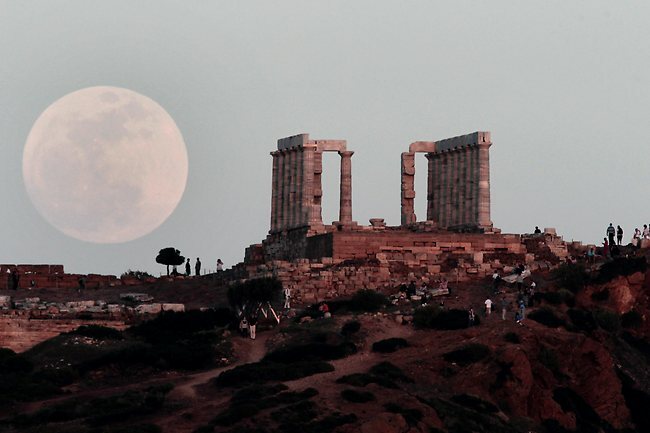 The Supermoon appears up to 14% larger and 30% brighter than at other times. 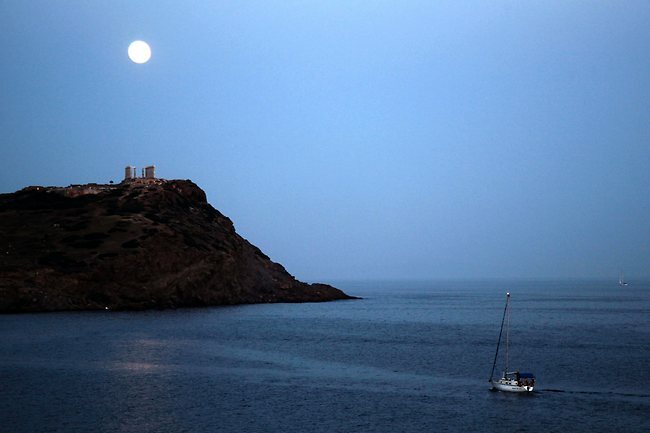 The full moon rises behind the Temple of Poseidon in Cape Sounion, south east of Athens, Greece. The moon rises behind the University Auditorium at the University of Florida as seen from Ben Hill Griffin Stadium in Gainesville Fla., on May 5, 2012. 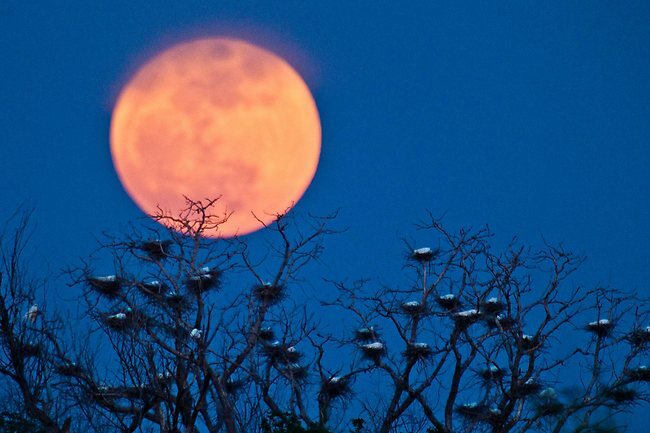 A 'super moon' rises above a egret nesting area on the west side of Wichita, Kansas USA. 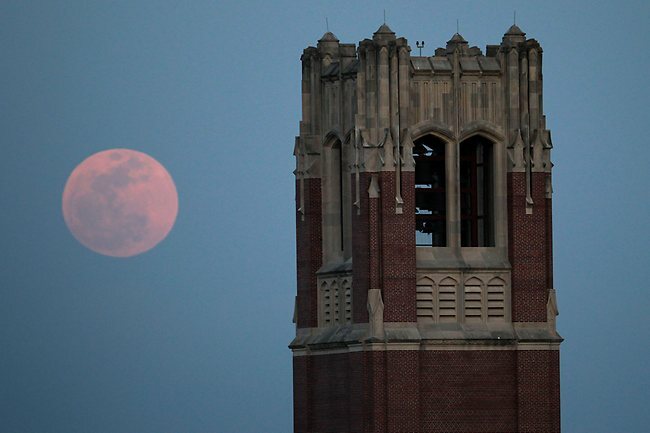 The moon rises next to the Century Tower at the University of Florida as seen from Ben Hill Griffin Stadium in Gainesville, Florida, USA.